Design your very own fun (but non-edible!) Easter egg. Simply download your Noodle Doodle Egg here. 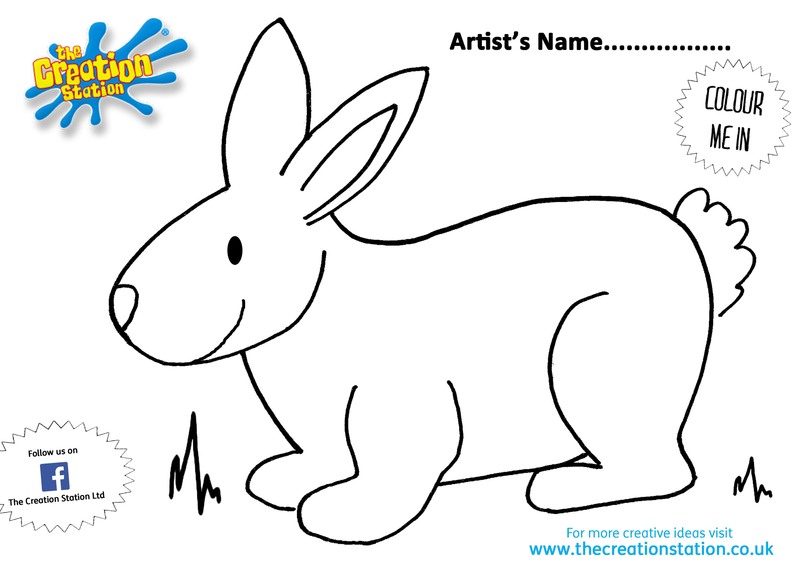 To celebrate Easter we have created this fun children’s Easter bunny picture for you to make at home. 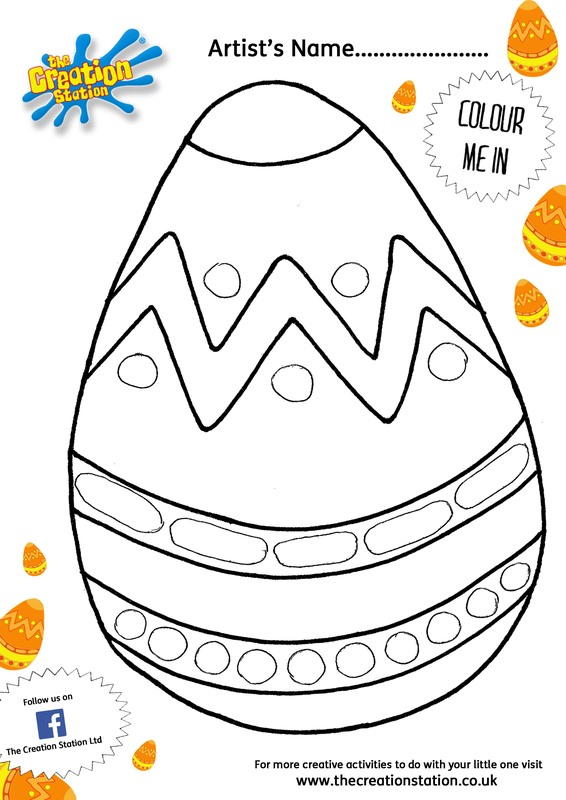 This activity helps to develop your child’s fine motor skills, colour recognition and can make their imagination wonder with the excitement of Easter. We are thrilled to announce the list of inspiring and talented franchise owners who have been shortlisted for a prestigious award at The Creation Station Inspiring Imaginations conference 2017. The winners of the awards will be announced at the 15th annual ‘Creation Station Inspiring Imaginations’ Conference at Cadburys House Hotel, Bristol during a Gala Dinner and Dance on the evening of Friday 21st April. To celebrate Easter we have created this fun children’s Easter bunny craft for you to make at home. This activity helps to develop your child’s fine motor skills, colour recognition and can make their imagination wonder with the excitement of Easter. Colour in your Easter Bunny to make him spring to life! Download your bunny rabbit colouring sheet here. To celebrate Easter we have created this fun and easy garden Easter eggs for you to make at home. Explore using different colours and materials to make your eggs personal and bright! This activity helps to develop your child’s fine motor skills, colour recognition and can make their imagination wonder with the excitement of Easter. Q: Why shouldn’t you tell an Easter egg a joke? A: It might crack up!